Hi Annabel & thanks. New job going great, love it! 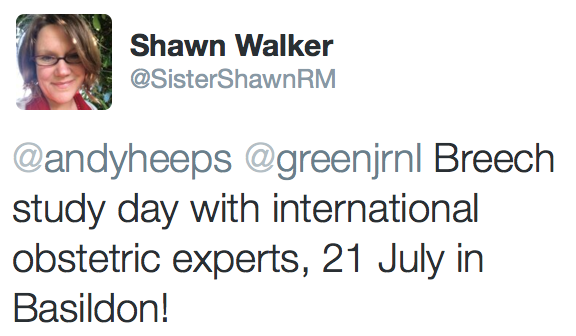 Ah Shawn, you are so brilliant and I so appreciate your posts, giving some sanity to all the fuss around VBB. As a VBB mama, who had the support of an amazing midwife but given limited options in 2010 to birth my breech bub, I tried EVERYtHInG to turn my bub, but why? Not because anything was wrong with him. Only that I knew I could birth naturally and wanted to avoid CS. And I did that with an amazing support team (husband, midwife, doula) and a reluctant Registrar. 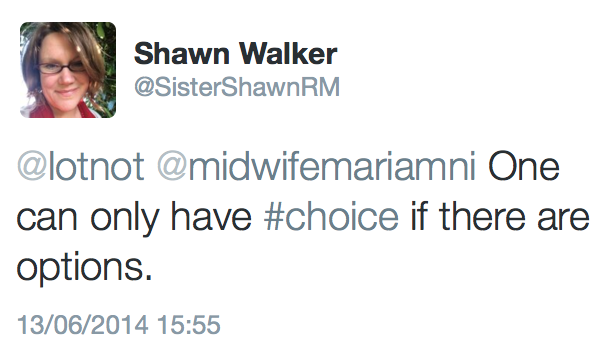 I wholeheartedly agree – retraining is desperately needed and thank goodness for midwives like you! Pregnant mum i know is convinced that moxibustion worked for her recently given the baby’s movements as it was happening. 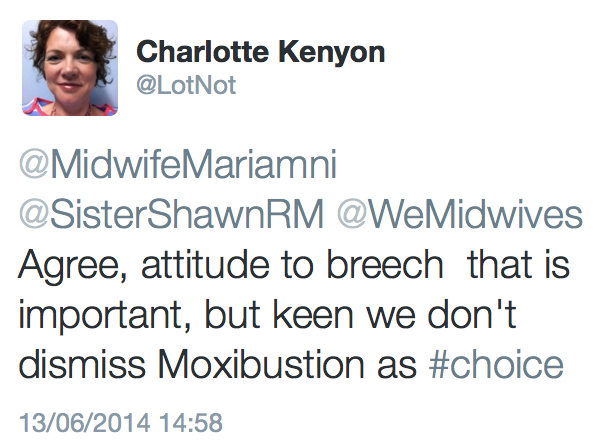 Totally agree though with your call for more experience and provision for planned vaginal breech births. 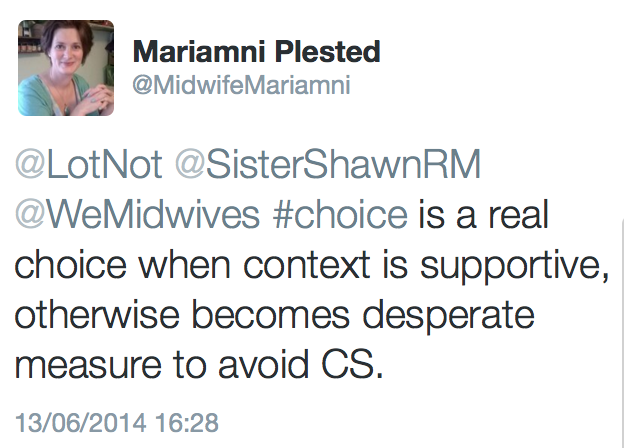 I was shocked to be told by my midwife team last year that no midwife on the team had any experience of a breech birth, even the longer-serving midwives! Congratulations. As I said, I do have experience using moxibustion and working with women who use moxibustion, and many of those babies have turned. I also have experience working with women for whom moxibustion has not worked. 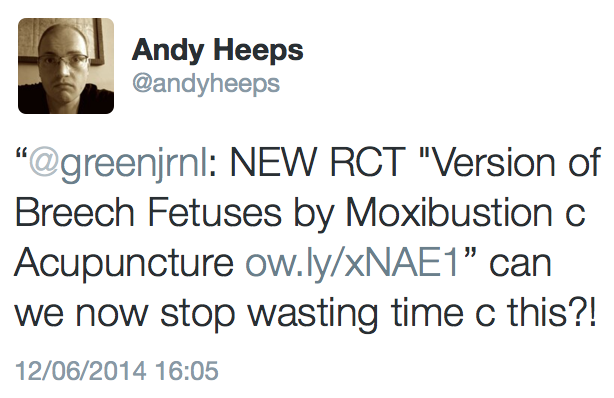 I have no experience with sticky placentas, so I will avoid talking about them.